Linking up for What I'm Loving Wednesday! 1. ballet flats with a bow from j.crew. 2. vintage scale from etsy. 7. september's issue of everyday food. 9. rugby stripe bin from the container store. 10. fresh blueberries to add to my fruit smoothies. 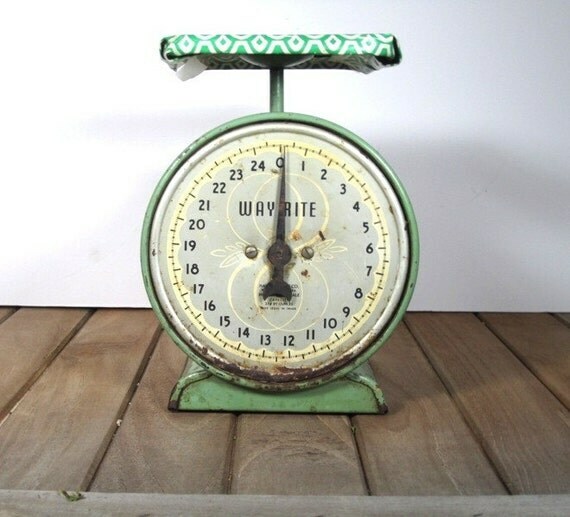 i loooove vintage food scales. that one is particularly pretty. I love that vintage scale and the banana split bites! I have never seen a dessert like that...I would love to make them for a party! I love that striped bin from The Container Store! 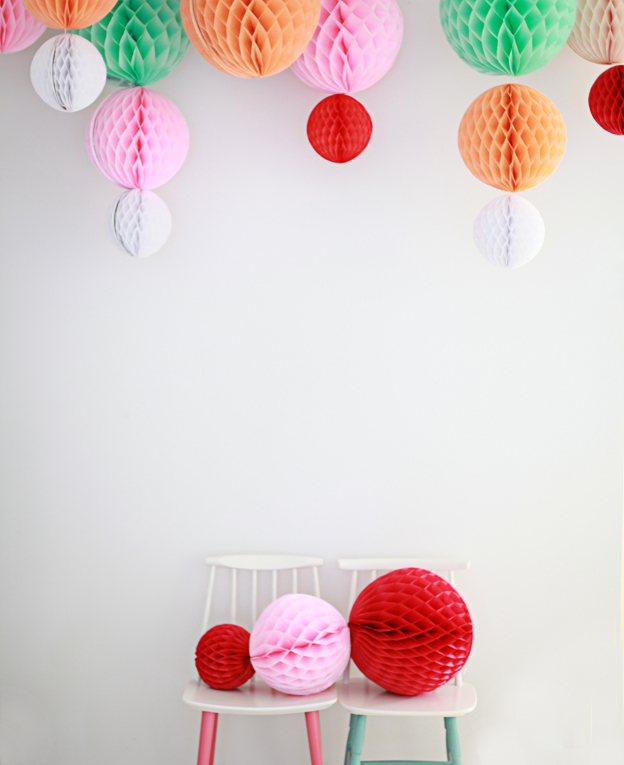 So great for summer/storage. Love your variety! I love those flats! and that clear blue pool water looks so inviting. I cant remember the last time I went to the pool! Ummm, yeah I have never seen a scale cooler that that before! I love the pattern on top. The ballet flats are pretty suh-weet too! I live in ballet flats so am always on the look out for cute new ones. I'll have to remember that one! That striped bin is absolutely adorable! I soooo love the banana split bites. Too cute! It all looks so wonderful! Am especially crushing on the vintage scale and the decorations. Great selections!!! I'm eying that bag from the Container Store (which is opening near us SOON!). I love those shoes...and I need a pool in a bad way! Loving those ballet flats too!